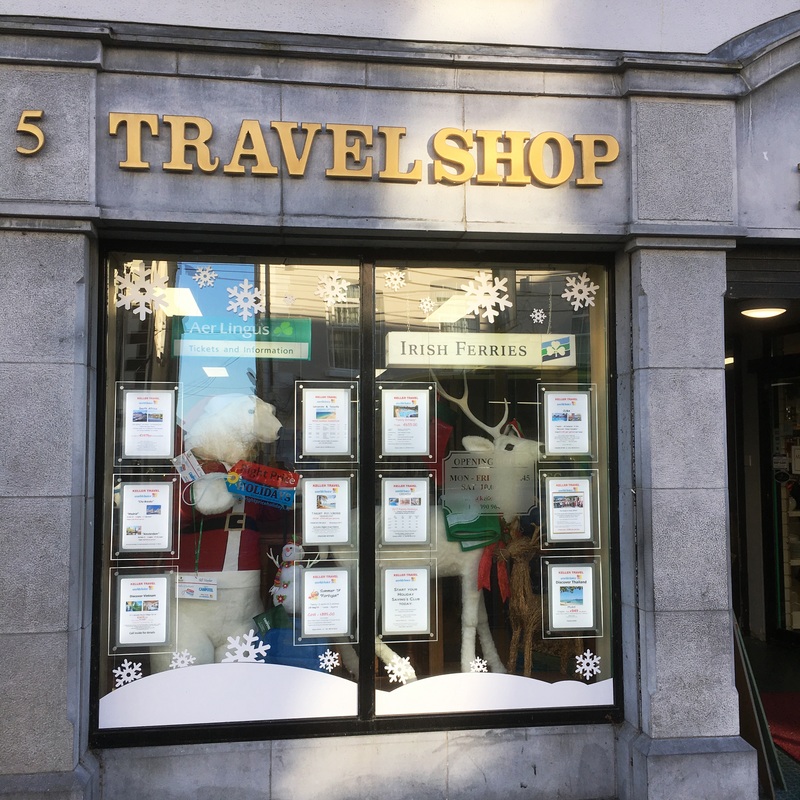 We are a long established Travel Agency (1960) based on the Main Street of Ballinasloe. We offer a highly professional and experienced service from our highly knowledgeable Travel Consultants. Let us share this experience and knowledge with you. Whatever you are looking for – a City Break, that Dream Holiday, the Perfect Honeymoon, the Long Awaited Cruise , we would love to look after you. From leisure, flights, sun holidays, long haul, group incentives, corporate travel and ferry crossings, these and more are all available here at Keller Travel Worldchoice. Our sister company, KelAir Campotel, which was established in 1980 specializes in family holidays in France, Italy and Spain providing mobile home holidays in some of the most beautiful and highly rated campsites. Personal service and attention to detail have ensured Keller Travel Worldchoice hold a renowned reputation by the people of Ballinasloe and surrounding environs of County Galway and beyond. Remember, don’t forget to like us on Facebook for all the latest offers.